Resin shrinkage impacts the design and machining of the tool cavities. The cavities must accommodate for the amount of shrinkage that can occur. Using modern CAD software, the design engineer will create cavities that are larger than the actual finished part. The size of this allowance is based on the specific properties of the resin. Some of this shrinkage could be addressed by regulating the packing and holding rate in the mold, but all plastic shrinks as it cools, even after the part is ejected from the mold. Worse case, warpage can occur when a part has molded-in stress. This stress can be a result of issues with pressure, temperature, flow rate, gate location or venting. Precision parts are only accomplished by meeting exacting standards not only in the cavities but the design of the mold components. Gates must be correctly placed to allow for proper melt flow and pressure. The appearance of the final part can be improved by positioning the gates in an inconspicuous location on the part. The size of the gate is also an important consideration. The gate must be large enough to provide for proper packing of the material without extending the cycle time. If the gate is too small, the packing may be insufficient to fill the cavity (also called a short shot) or the part may display other defects. The final step in the molding process is releasing or ejecting the parts from the mold. The part geometry, type of resin, and mold finish are all considered when designing the ejector system. The placement of the ejector pins, the type of ejection mechanism and the cycle times need to be calculated with precision to avoid any defects in the part. All of these are accomplished with a series of carefully placed ejector pins, the size, and position of which are determined by the shape, size and wall thickness of the part. Avoiding any unnecessary rework of a mold cavity will save time and money in the long term. Experienced molders create a sample mold that is used to produce a test run of the part. This step is vital in determining if any adjustments to the mold, the resin selection, or molding parameters such as temperature and flow rate are needed. If there are any quality issues, the project team will work together to determine the cause and re-sample the parts until they meet the customer's and the molder's standards. For shorter production runs, some mold makers will use molds made from aluminum. Aluminum is a reasonable choice if you will not need the mold to perform long-term. However, if a project requires that a mold lasts for several years, an aluminum mold may cost more in the long-run. High-volume precision molds are made from hardened steel. Steel can withstand the pressures of a long production run while still meeting close tolerances. At The Rodon Group, we have many stainless steel molds that have been in production for decades. It is pretty intuitive when you think about it. 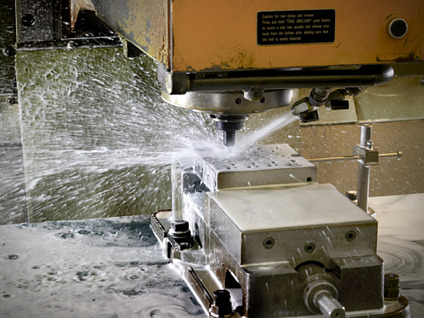 Fewer cavities in a mold require less tooling work, time and ultimately less cost. A reputable, experienced molder will be able to maximize cavitation in the mold to maintain the highest level of productivity. 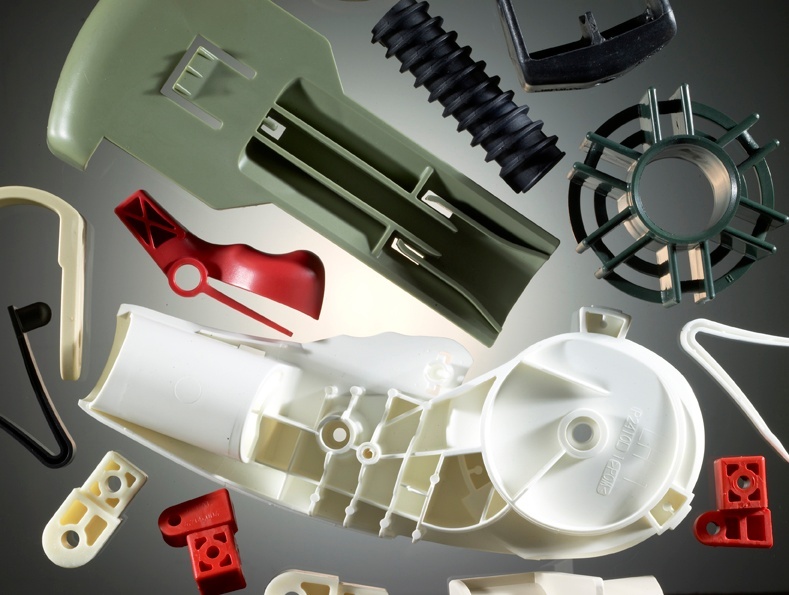 In general, most molders recommend creating one mold per part versus creating a family mold. Family molds are designed with various cavities for assorted parts. They tend to produce inferior products and have more downtime due to maintenance issues. Think of the mold base as a case that holds all of the mold cavities, inserts and components together. The cost of the base is estimated based on the size of the mold and the type of steel used to make the base as well as the customization required. Most mold bases come in standard sizes and are further machined to meet the requirements of a particular project. Just as the number of cavities plays a role in determining the cost of the mold, so does part complexity. This complexity includes the surface finish of the final part as well as the number of undercuts required. Parts, which demand tight tolerances, also contribute to the mold complexity. Some mold builders also manufacture the parts. This type of integration can help defray the mold building cost. Often full-service molding manufacturers will subsidize a portion or all of the expense of the mold based on the full term and value of the manufacturing contract. They will amortize the cost of the mold so they can maintain profit margins while providing the lowest possible per piece cost to their clients. At The Rodon Group, we have been providing turnkey manufacturing solutions for 60 years. We specialize in building high-volume molds that last for decades. If you would like to learn more about how we can design and build an injection mold for your project, please give us a call at 215-822-5544 or email us at sales@rodongroup.com. Our eBook “How to Manufacture a Perfect Plastic Part” reviews the four key factors that go into producing a perfect plastic part. First, the part must be designed for manufacturability. Tool design and building is step two in the process. Third, the suitable resins for the application must be selected. The final phase, manufacturing of the part depends on getting the right type and size press. Proper press size is the key to minimizing the price per piece cost.